Yuri!!! 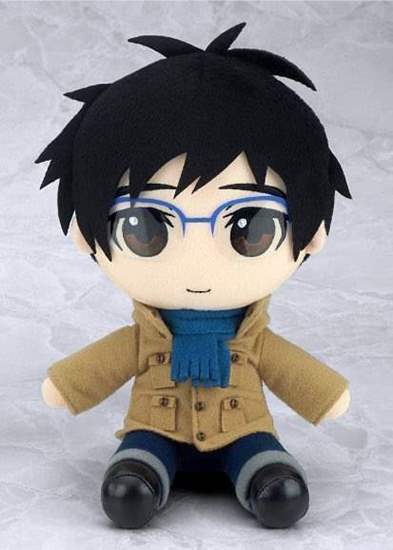 On Ice is getting its own Gift Co. plushes for Yuri, Victor, and Yurio! They come with removable clothes, so you can dress them up and mix and match clothes!